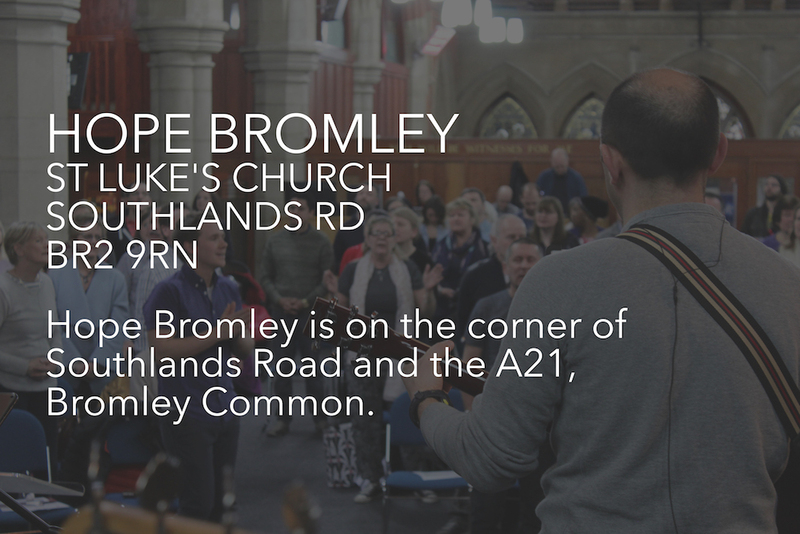 Orpington, Bromley, Downham, West Wickham and Chislehurst. 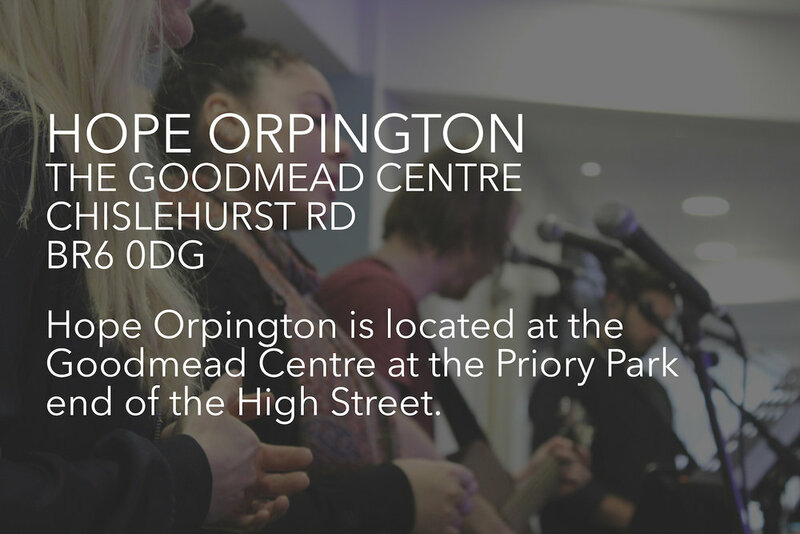 Hope Church is made up of five congregations – in Orpington, Bromley, Downham, West Wickham and Chislehurst. All congregations meet on Sunday mornings at 10.30am. You are very welcome to join us! We are also excited to be planting a new church into Tonbridge, Kent. Hope is a thriving community with varied activities going on at all our locations. There is a lot going on at the churches whether it be on a Sunday, midweek, and in the community as well as at the church buildings, for all ages and needs, ranging from Little Gems (our toddler group), to various activies for kids, to our pop-in for over 50s... there really is something for everyone. We are more than just a Sunday morning meeting; we are family, friends, a community. Join us during the week for various courses, activities and events at one of our locations! Little Gems is a safe and friendly atmosphere for children and babies that encourages imaginative and creative play while also joining in on stories and singing/music time! Little Gems meets on Tuesdays at our Bromley location and on Wednesdays at our Orpington location, from 10am - 11:45am during term time only. The Art Club is a relaxed environment for anyone who has an interest in art. Bring your own materials if you have them (a small quantity of paper/paints will be available) and explore with paper and paint! The Art Club meets every Wednesday morning (term-time only) from 9:30am - 12:30pm. We charge £4 each session, £3 of which entitles you to coffee and cake during our break and £1 to the Club. Pop In is a group for over 50s that offers a variety programme including outings, lunches, quizzes and games and guest speakers. Entertainers are also invited on a regular basis! Pop In is on Fridays at our Orpington and Bromley locations from 10am - 12pm. 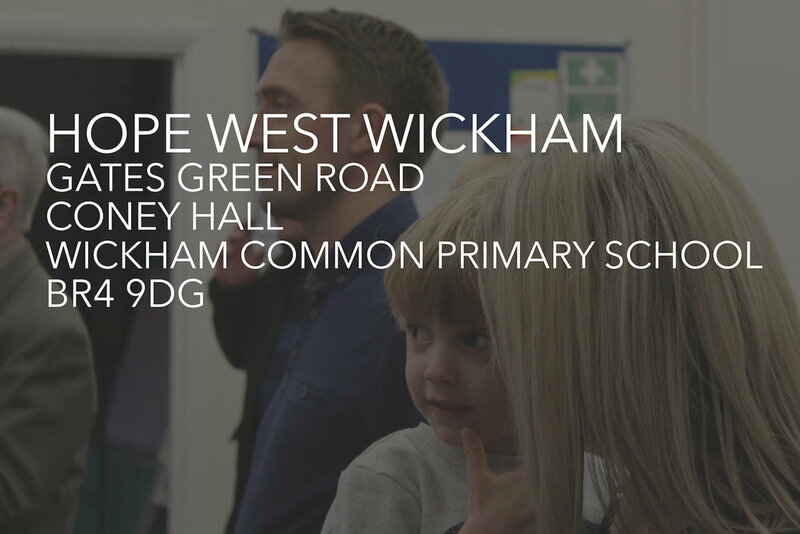 Downham congregation Pop In is run on Tuesdays from 10am - 12pm. If you are interested in attending please just turn up on the day or contact us.